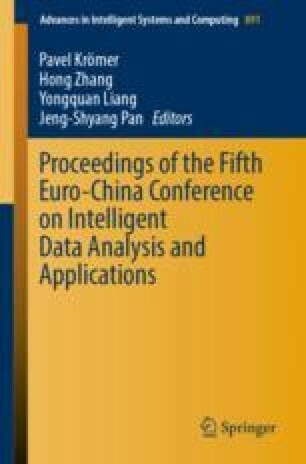 Based on SFA model measurement, the paper examines the overall and phased efficiency of the technological innovation of equipment manufacturing industry in ‘the New Silk Road Economic Belt’ from 2007 to 2015, and further utilizes the space panel model to test the spatial spillover effect. The results show that the technological innovation efficiency of equipment manufacturing industry in this region presents a development trend of “double core and periphery” during the observation period; there is room for improvement of total technical innovation efficiency and scale efficiency; the economic efficiency of this economic zone has accelerated after 2013. Finally, the paper draws conclusions based on empirical results and proposes corresponding policy suggestion.